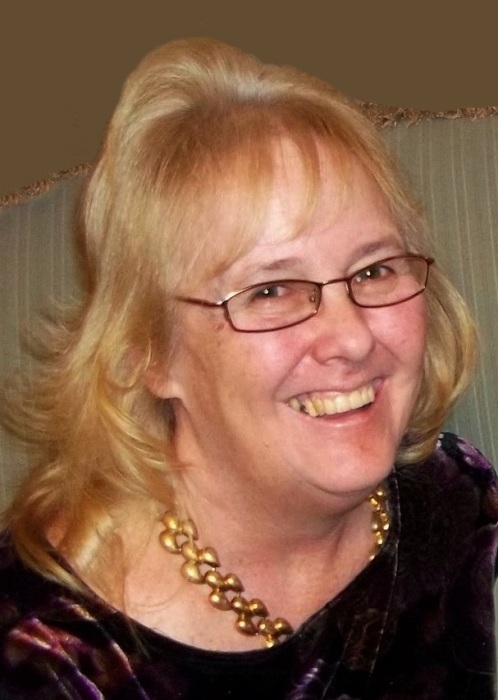 ULYSSES, Pa.---Wanda L. Long, 67, of Ulysses, passed away on Monday, April 1, 2019 in UPMC Cole, Coudersport, after a long illness. Born on Thursday, January 17, 1952 in Lancaster, she was a daughter of Thomas A. Reed and Doris M. McKinney Orr. Wanda was a graduate of Elizabethtown High School in Elizabethtown and prior to her senior year was a student at Hempfield High School in Lancaster. Wanda was employed in various positions throughout her life. Wanda loved classic cars and enjoyed cooking and decorating for the holidays. She loved all of her pets. Her favorite place to visit was the beach. Her greatest love was being a wonderful and loving person, especially with her children and grandchildren. Left to cherish her memory are her longtime friend and companion, Erhard J. Reese of Ulysses; three children, Melissa L. (Kenneth) Gamet of Coudersport, James L. (Deborah) Long, Jr. of Mount Joy, and Michelle L. (James Jr.) Stoudt of Hudson, Florida; eight grandchildren, Darius C. Eckerd, Daysha L. Eckerd, Sebastian L. Gamet, Lance M. Stoudt, Ayla M. Gamet, Onica M. Gamet, David M. Long, and Taysen J. Gamet; four siblings, Bunny (Bill) Delnero of California, Denise Moore of Amarillo, Texas, Thomas (Sandi) Reed of Elizabethtown, and Glenn (Cindy) Orr of Marietta; and many nieces and nephews. In addition to her parents, Wanda was predeceased by her stepfather, Henry G. “Hank” Orr; a brother, Guy Orr, and a brother-in-law, Clarence “Phil” Moore. Family and friends are invited to attend a celebration of Wanda’s life at 11 a.m. on Saturday, April 13, 2019, at the Sweden Valley Faith United Methodist Church, Route 6, Coudersport, with Pastor Steven Small, officiating. In lieu of flowers, memorials may be made to the Christmas House, Coudersport, PA 16915. Wanda’s family has entrusted her care and cremation arrangements to Kevin J. Dusenbury, funeral director/owner of the Virgil L. Howard Funeral Home, Shinglehouse.